Some armor in the new expansion will have a small talent tree that you can buff up depending on the level of your Heart of Azeroth. Heart of Azeroth is necklace you get from Magni at the start of the expansion. This necklace (Heart of Azeroth) will be leveled up with Azerite. 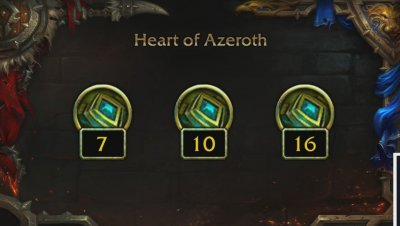 When you reach a certain level on your necklace (Heart of Azeroth), you can unlock a circle on an Azerite armor. When unlocking a circle, you will choose which trait you want. 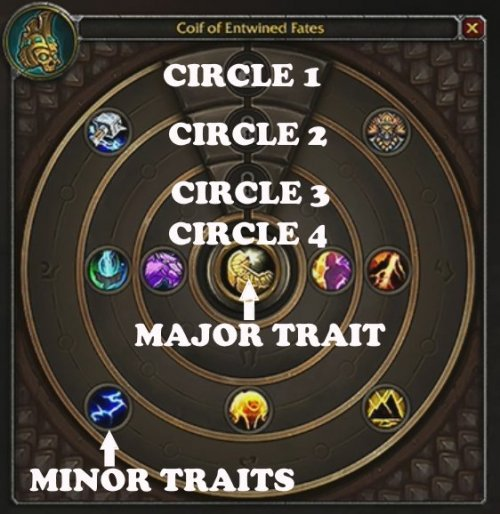 Each ring has minor traits. There are 4 rings (circles) in total with the center one. Let’s say you have level 20 on Heart of Azeroth and the first outer circle requires 20 to unlock. The second circle requires level 21. The third circle requires level 22. The major trait requires 23 to unlock. In testing at the moment, they have changed the UI and it will probably be changed more times before we a final product. 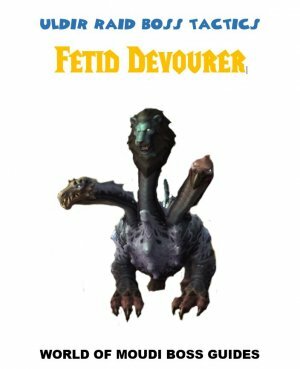 The Traits at the moment is class specific, not spec specific. In one of the levels, you actually choose the trait that fits your class. The last level gives an ilvl upgrade of that specific armor. 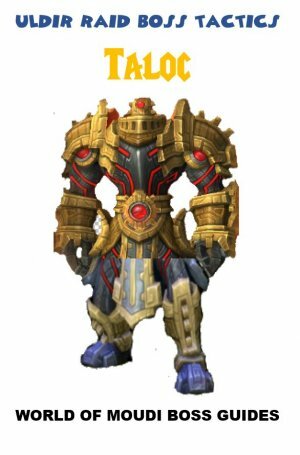 The gear (head, chest, shoulder) cannot become warforged or titanforged. The ilvl of the same type of gear (same type of head or chest or shoulder) will not affect the type of traits but affects the power of it. The traits you get are based on were it is from. Getting a world quest/world drop gear, will give traits that fits for leveling up and doing world quests later on at max level. Getting a dungeon gear will have traits that fits for when the you do dungeons. 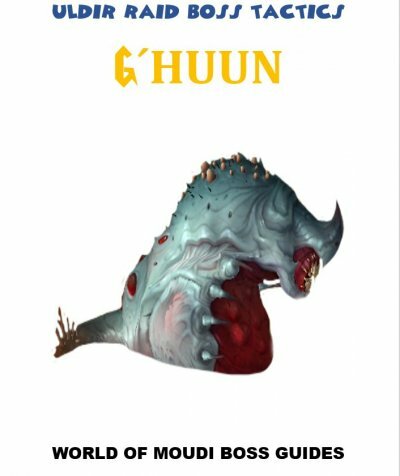 Getting a raid gear will have traits that fits for when the you do raiding. In this way, you can also swap between azerite gear depedning on what type of gameplay it is. 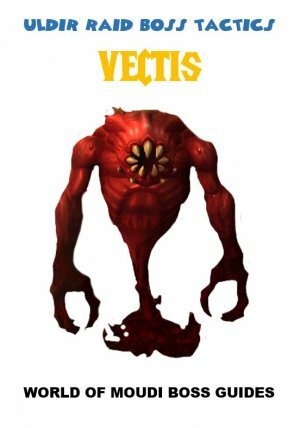 The Traits in Raid gear from different type of Raids should be the same but the power of the traits should increase when doing higher "tier" raids. 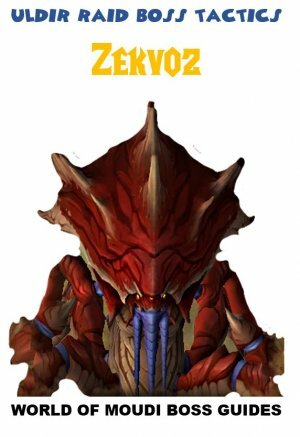 Otherwise we will have the same problem as legion (lower raid tiers are better then higher raid tiers). This also goes for dungeons. 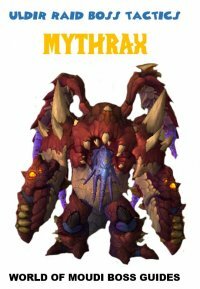 Mythic dungeons should have the same traits as heroic and normal, but the power of the traits are increased between difficulties. 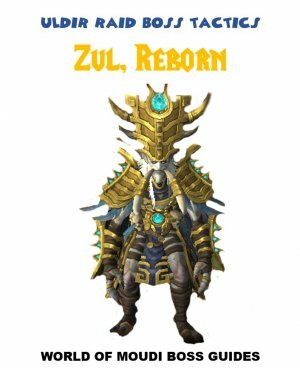 We should be able to craft one of the three Azerite armors (head, shoulder, chest). The type of traits should be based on how easy/hard it is to gather the materials. 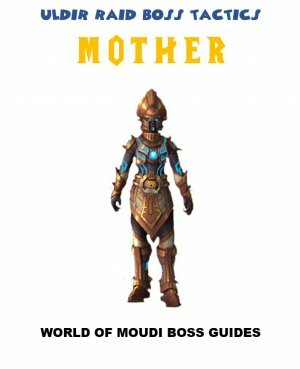 Materials needed to craft out door Azerite armor, can be gathered from BFA out door content. 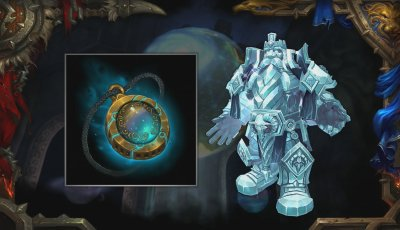 Materials needed to craft Dungeon Azerite armor, can be gathered from BFA out door content but also materials that are from dungeons. Materials needed to craft Raid Azerite armor, can be gathered from BFA out door content and materials that are from dungeons but also materials that are from raids. 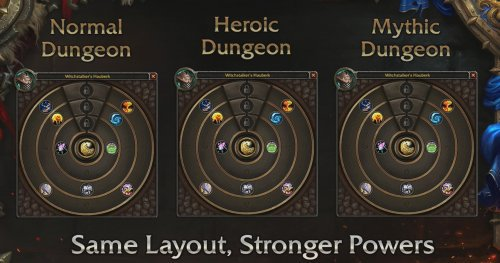 This should also be able to upgrade ilvl wise with the different source of material (out door, dungeon, raid) so it will not be worhtless later on in the expansion.